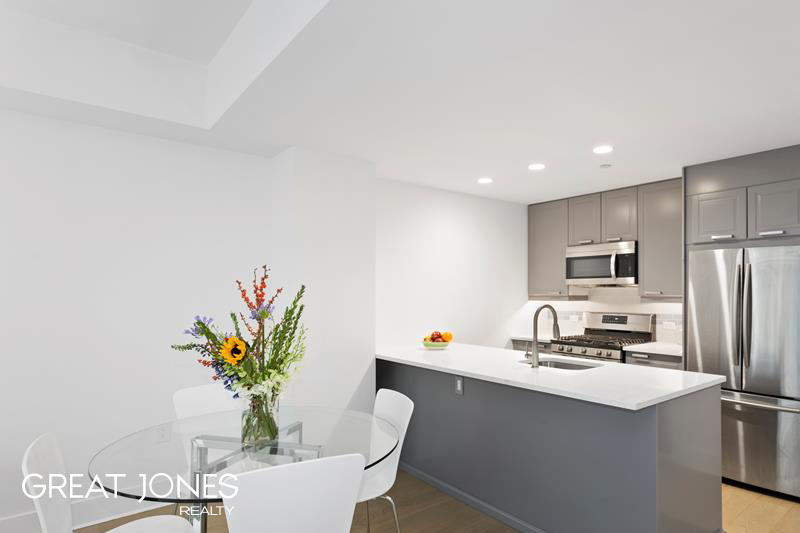 Come see this unique convertible 2 bedroom/1.5 bath apartment. 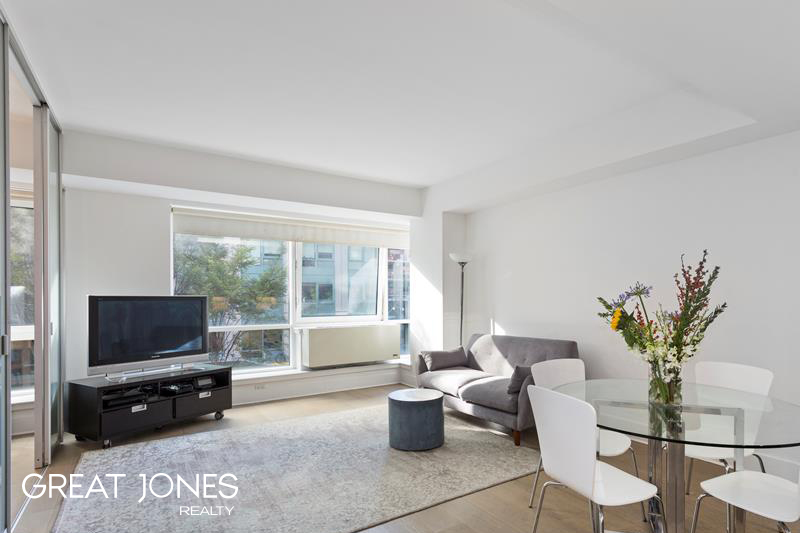 It has just been completely renovated with new 7″ wide wood floors, updated bathrooms, new kitchen equipped with Samsung and LG stainless steel appliances (including a microwave and dishwasher), granite counter tops and tiled back-splash. 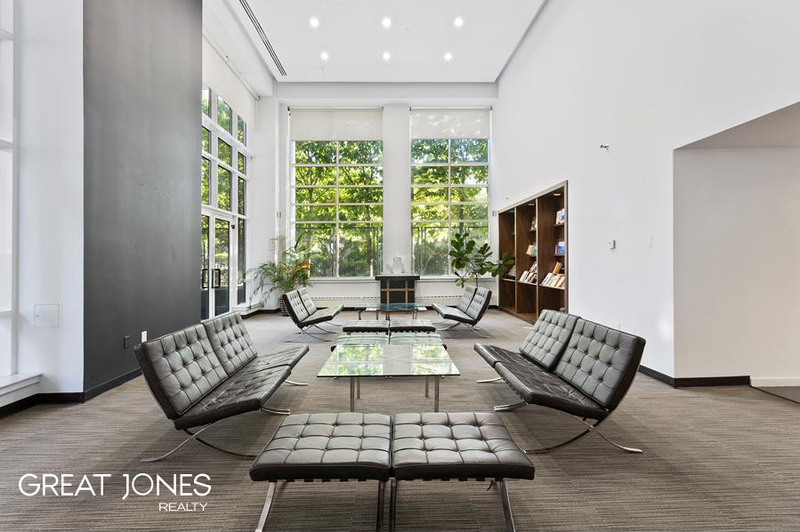 The North, East, and West exposures offer natural sunlight into this spacious layout with views of the quiet tree lined garden and the water when the leaves fall. 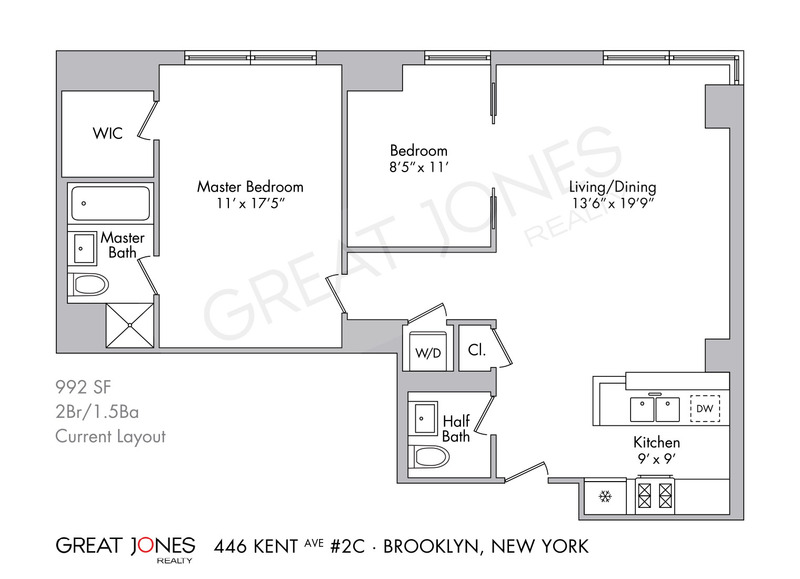 Currently, the owners have captured the over-sized living room space and divided it into a 2nd bedroom. 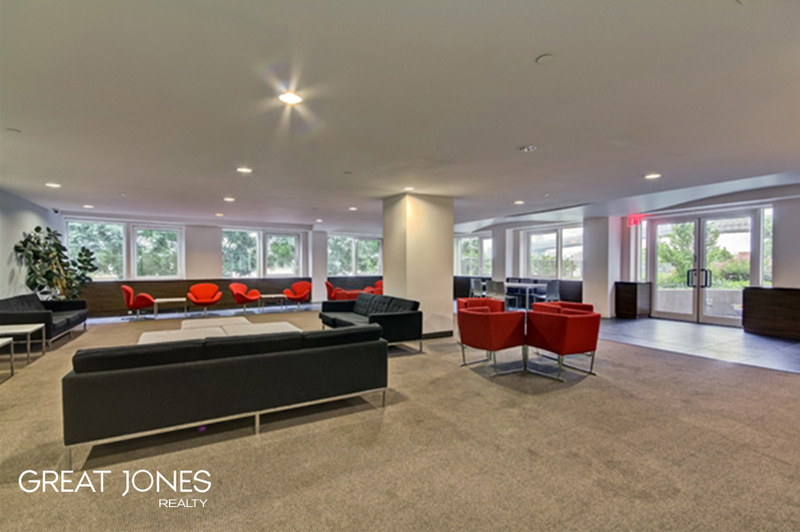 It can also be used as an office or returned to a massive one bedroom apartment. A truly special and versatile unit. 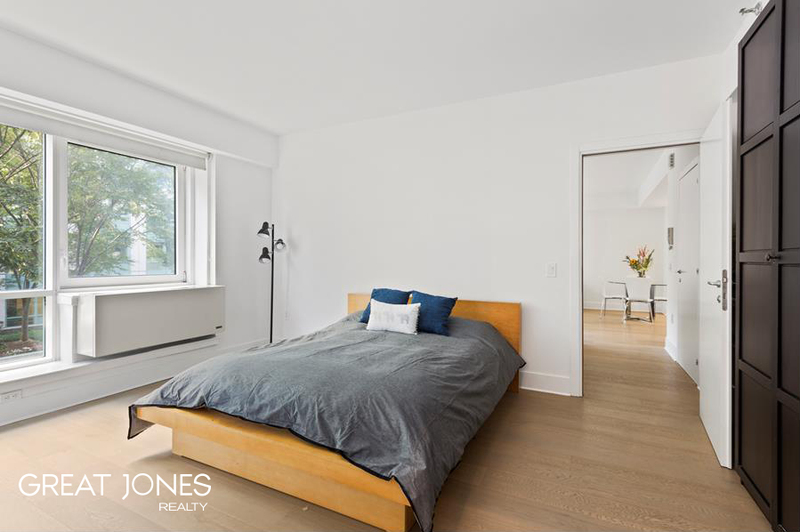 The large master bedroom easily accommodates a king-size bed; includes a walk-in closet and en suite bathroom with Carrera marble and granite counter top. 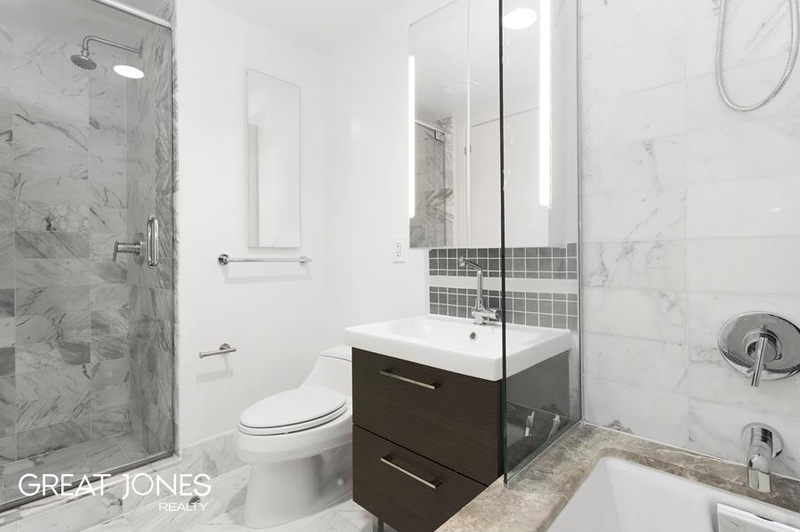 There is a large soaking tub which includes a shower head along with a separate shower stall allowing for two showers at once if needed. 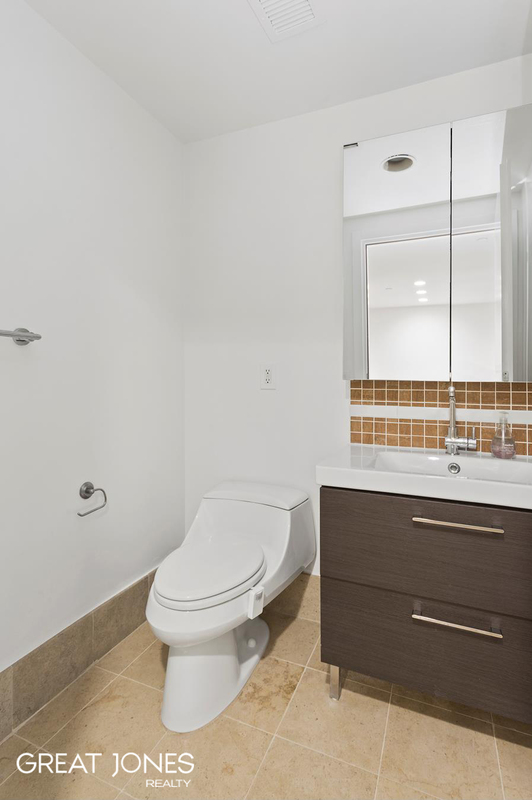 A new LG washer/dryer in the unit completes this standout apartment. 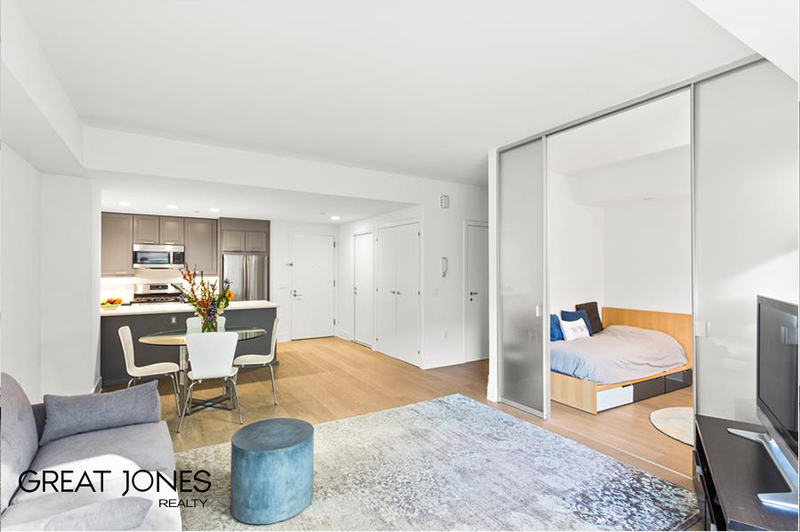 This apartment is located in Schaefer Landing, the first waterfront development in Williamsburg. 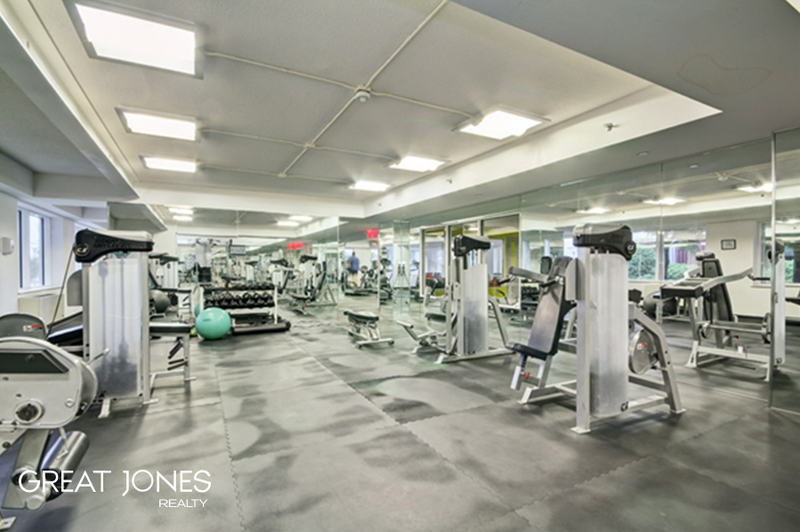 It is a full service building which offers an abundance of amenities such as a recently renovated large fitness center, resident lounge with water views that can be reserved for private events, children’s playroom, kitchen, library/media room, and a business center. It also features a gated security entrance with attendant, live-in-super and 24-hour doorman. 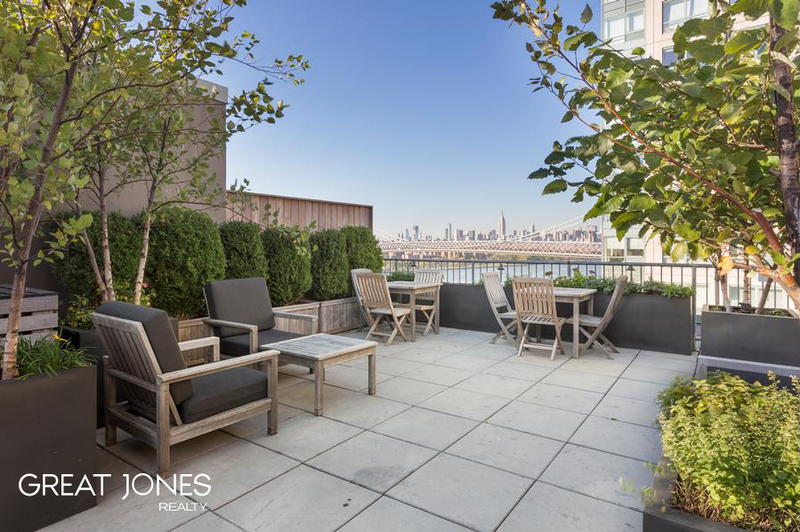 The landscaped roof deck with spectacular views of Manhattan has high speed Wifi, comfortable seating, a large gas grill and an herb garden. 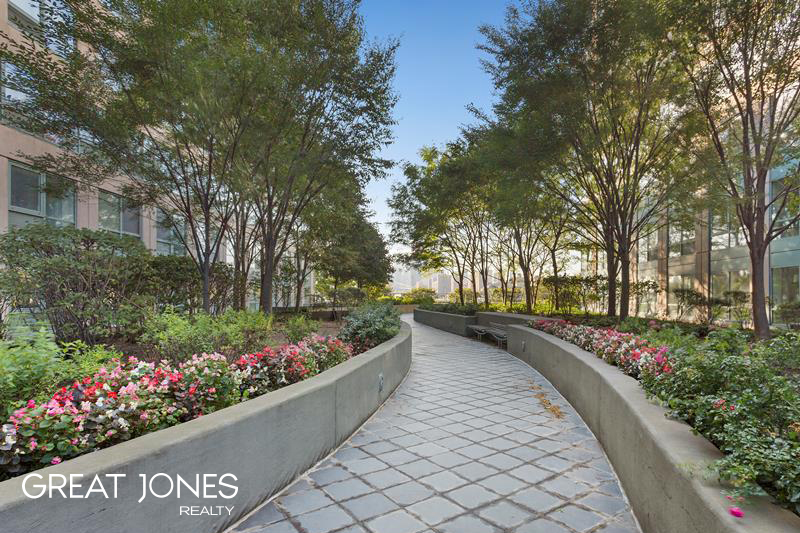 Enjoy the landscaped courtyard as well as the waterfront promenade. Private access to The New York City Ferry service located at the Schaefer Landing dock takes you to DUMBO, Manhattan, Greenpoint or LIC in minutes for the same price as a subway fare. Early morning subway commuters can use the building shuttle service to the Marcy J/M/Z stop & Bedford Avenue L train. The garage beneath the building, offers parking with reasonable monthly fees, as well as Zip cars. 421A – 25 year tax abatement expires in 2032.